Living Area: 1,627 Square Ft. Lot Size: 5,555 Square Ft.
Fabulous 1st Tier Palisades Arrowhead Woods 1,627 Sqft Residence w Killer Lake View & Lake Rights. Impeccable Pride of Ownership to the point of Immaculate. Open Floor Plan Concept, Kitchen opens to Dining Room, Living Room and Deck. 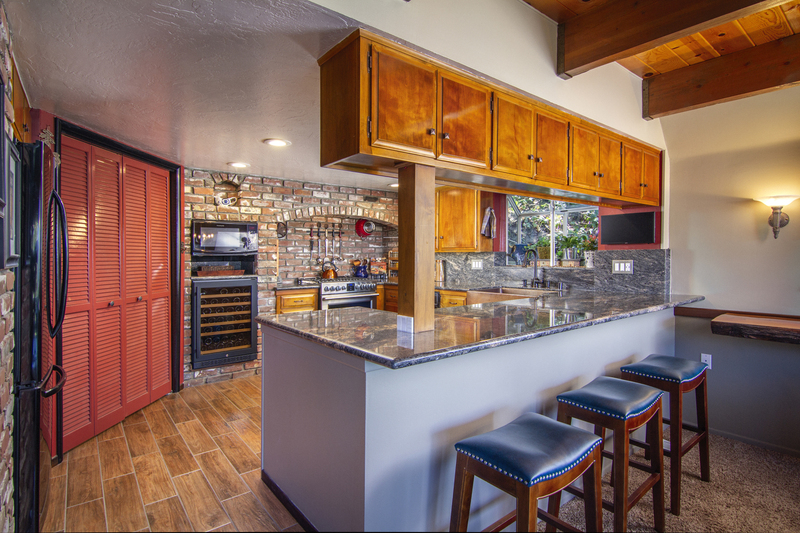 Kitchen features New Granite Counter Tops, Hammered Copper Farmhouse Sink, Stainless Steel Gourmet Range set in a Brick Alcove w Wine Fridge & adjacent Pantry w Extra Storage, Stack Washer & Dryer & Double Beer Tap Kegerator. 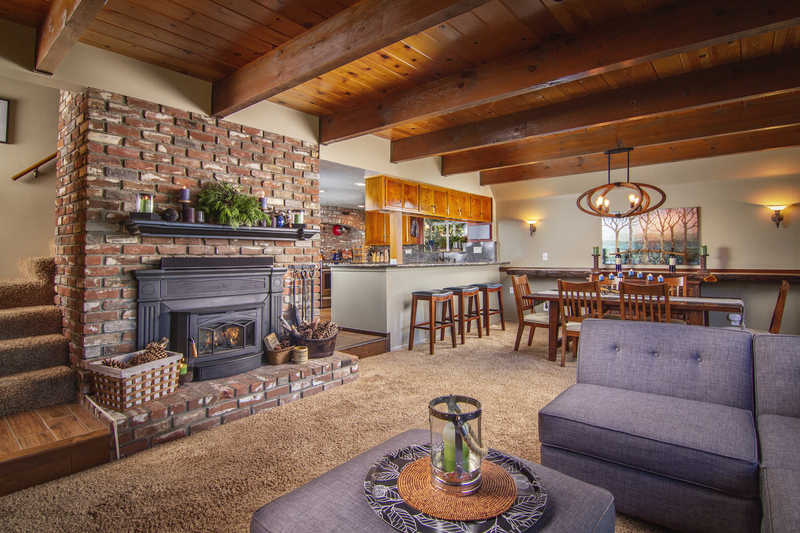 Living Room features Wall to Wall View of the Lake, Wood Beamed Ceilings, Wood Burning Brick Fireplace w Cast Iron Insert for maximum efficiency heating. 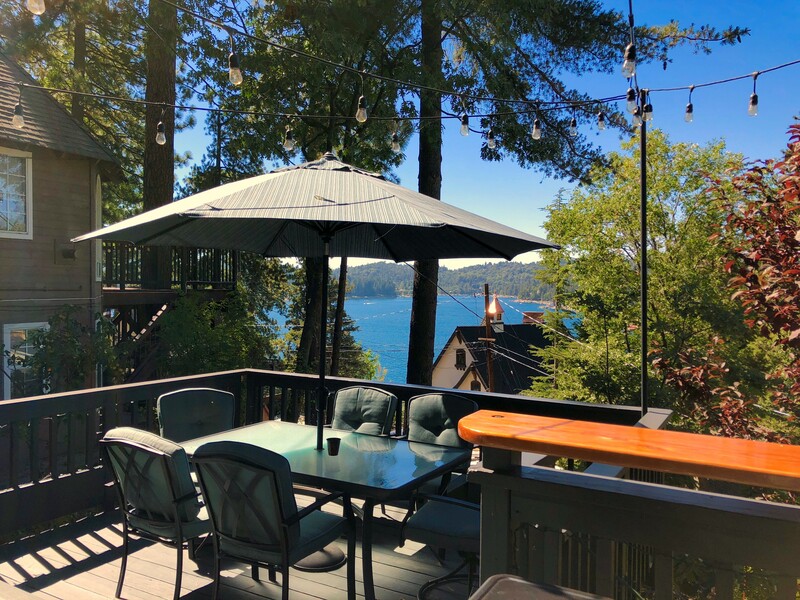 Main Floor also features Redone Powder Room & Large Pop Out Entertaining Front Deck w Natural Gas Grill, 12 Foot Natural Wood Bar Counter Area, all ideal for BBQ's, Sunsets and the 4th of July Fireworks. 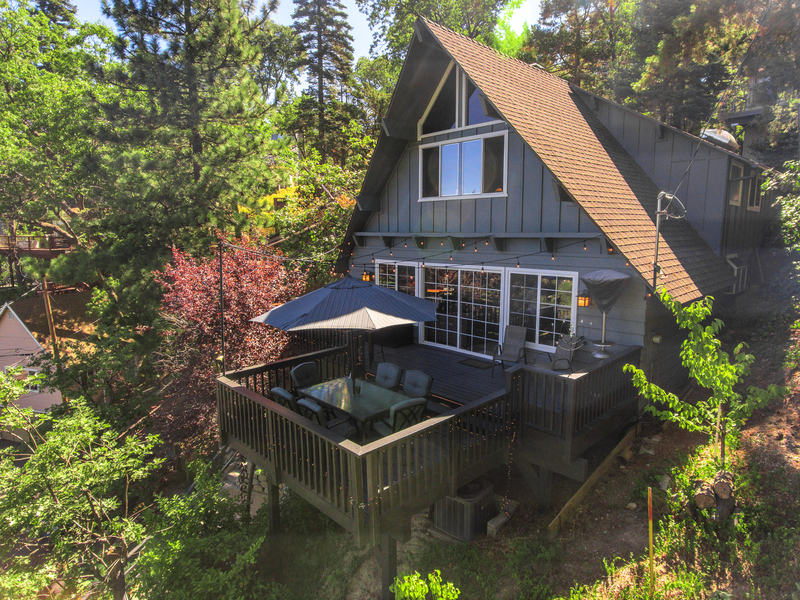 2nd Floor Features Cozy Master Retreat w brand new permitted Bathroom w Double Sinks, Stone Counter Tops, separate Commode Area, along w Private Side Deck. 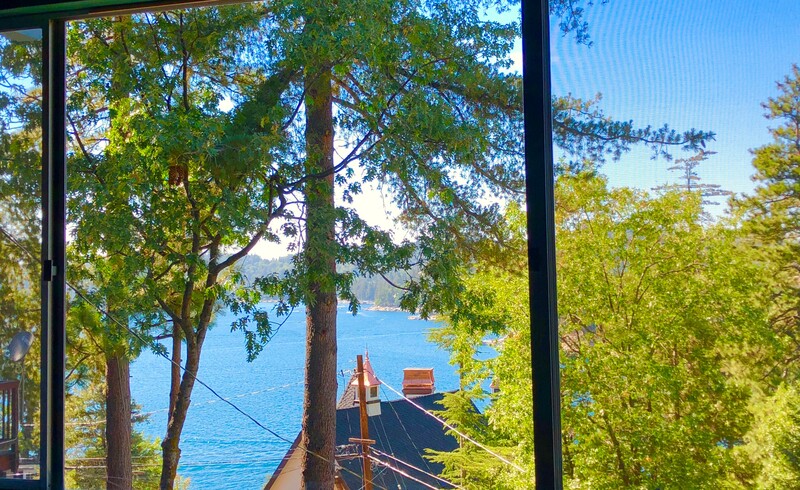 Large Front Bedroom has Vaulted Beamed Ceilings offering a Panoramic View of the Lake, along w Wall to Wall Closets. There are also 2 Additional Bedrooms, & another awesome Bathroom. Other features include Smarthome Remote Light Switch System throughout, new Wood Work, new Doors, Trim & Hardware, newer Heating & Air Conditioning, new Paint inside and out, & Off Street 3-Car Tandem Parking Cement Driveway. 1/2 Double Dock S-431-B w Large Entertaining Deck is 7 Minutes Away & available for an additional $52,000.00. House was sold without the Dock.